FTP Commander Pro - FTP upload and download your web pages to the Internet - super fast and easily! 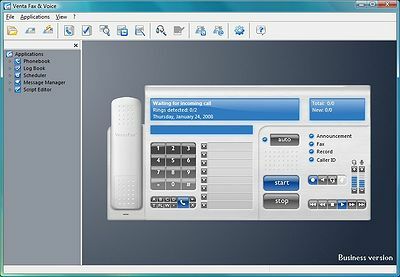 This ftp client offers a no-nonsense interface consisting of two side-by-side local computer and FTP server panels. FastTrack FTP - This FTP client is especially designed for the most demanding professionals and offers everything a professional would expect from such a program, and more. FastTrack FTP supports modern security standards including SSL,TLS, SSH, PGP.